Inspired by the Monsters Unleashed classic comics published by Marvel during the ‘70s, the event of the same name will bring an influx of monsters teaming up with one goal in mind — to conquer Earth. The crossover event by Cullen Bunn, will have art by Steve McNiven, Leinil Yu, Adam Kubert, Greg Land and Salvador Larroca featuring monsters emerging from the depths of the oceans, the dark corners of the galaxy, and the recesses of Earth. 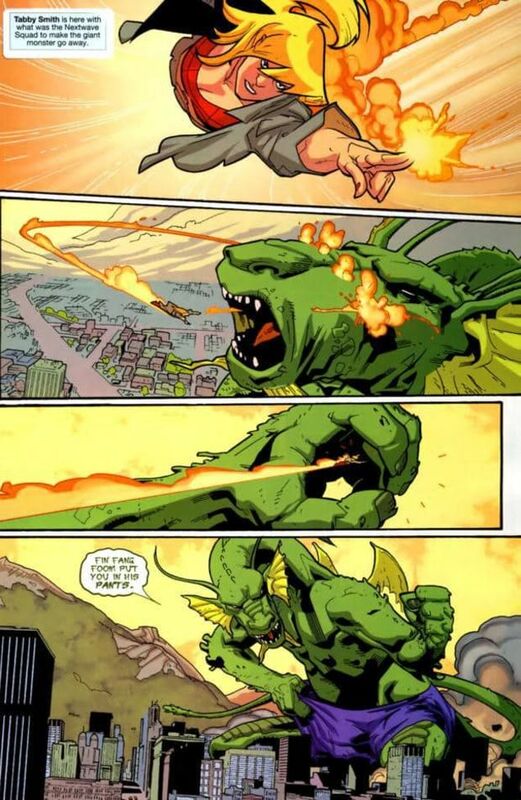 Expect to see monsters both good and bad from Devil Dinosaur to Fin Fang Foom. It should be really fun to see some giant monsters stomping around and wreaking havok on cities and people old school style, and Marvel's goal is to cram as many monsters in the book as possible. According to Marvel editor-in-chief A xel Alonso, “If there ever were a monster who stood 10 stories high or taller and created mayhem in the Marvel Universe over last several decades, they’re gonna be in the story.” Marvel promises ALL of the monsters will be in the crossover. 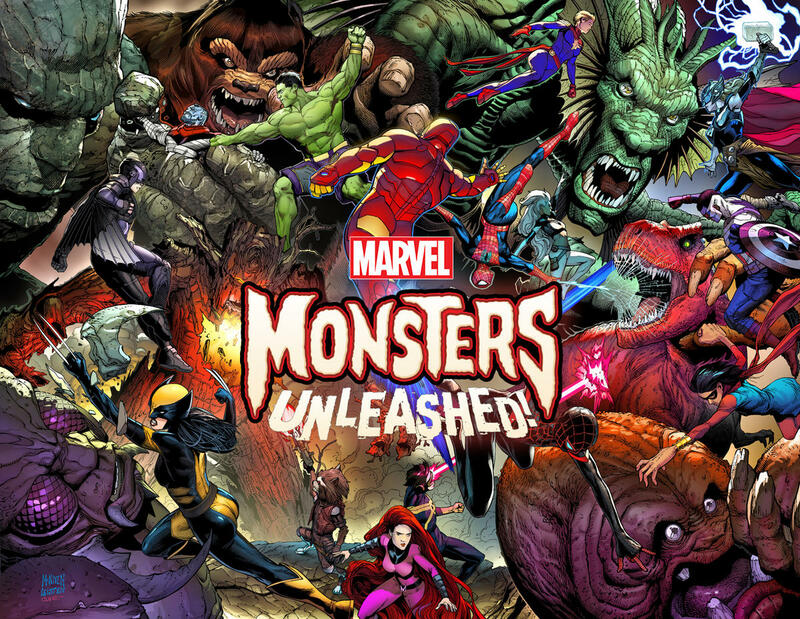 If you are worried you wont see your favorite, Marvel invites fans to tell them tagging @Marvel and using the hashtag #MonstersUnleashed. Despite their divided and rocky relationships while being in the middle of a Civil War II, Earth's super heroes will unite to stop this mammoth destruction. I guess nothing brings people together like a good, old fashioned impending apocalypse, am I right? Unite to protect the Earth, or watch it all burn. The super powered adventurers on the job will include the Inhumans, X-Men, the Guardians of the Galaxy, the Avengers and the Champions, with appearances from some unlikely heroes to help save the day. Why do I feel like Deadpool is going to show up to be ridiculous? I personally would really enjoy seeing Nextwave get involved. Especially Elsa Bloodstone, as fighting monsters is literally her thang. Which monsters are you hoping to see make an appearance? MONSTERS UNLEASHED is expected to start in January 2017.